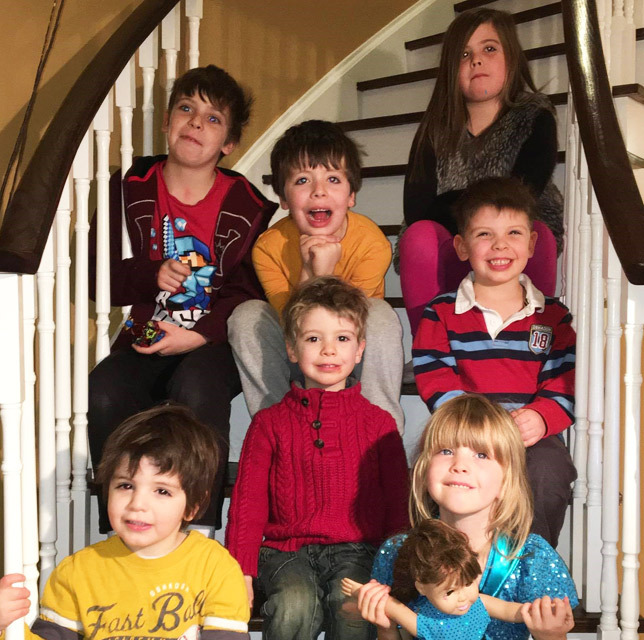 After adopting both my son and his sister, who was born in 2009, I heard about the birth of the third sibling. I knew that it was important to reach out to the family that adopted that baby and establish contact. I remember calling the adoption worker and dropping off a gift for the baby and his new parents. Although I honestly don’t remember what the gift was, I do remember that when I signed the card I added my email address. Through this small action, the door to establishing an open adoption with these other families was opened. You often hear stories of adopted children who feel like they don’t truly belong, that they have no roots, even though they have been adopted by loving families. As parents to our children, we know how important it is for them to know their adoption story and have a strong sense of belonging. We feel that by ensuring they not only have contact with their siblings but are given the opportunity to truly develop a relationship with each other, we are allowing them to learn who they are and give them their roots. Our children are now ages 3-9, and as we have watched them grow up, we have been privileged to experience the sheer joy they have for one another. As individual families we are raising our children in different cultures and religions, but we all feel it is vitally important that each of these precious children know their siblings and have regular contact with them. As we meet, at different times throughout the year, and exchange stories of life experiences with each other, we often see our own child reflected in the face or actions of one of their siblings. Sometimes, in fact, we hear a squeal or a familiar noise only to find out that it was not our child but one of their siblings. The children love being together and spending time with each other and their aunts and uncles, as we refer to ourselves. These children are being raised in the full knowledge that they are loved not only by the mother who gave them life, but also by the families who adopted them and are ensuring that they are able to live their lives to their full potential. It is a great gift to these children that we parents are able to establish and maintain contact with one another so that the children can have contact with their brothers and sisters. You see, this is an open adoption story. We may not have contact with the mother who gave our children life but we do ensure the children have a relationship with their siblings. I cannot imagine my life without my children and I cannot imagine my life without my now extended family. 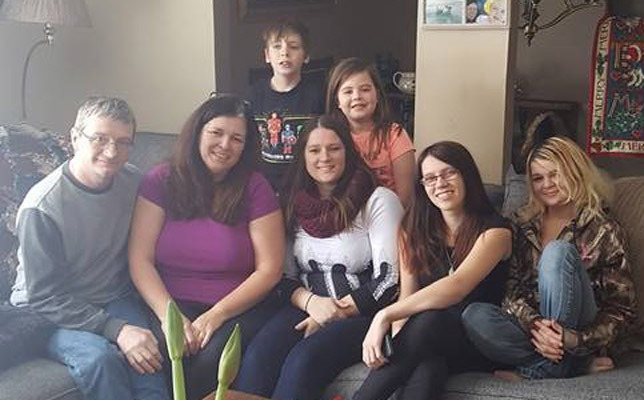 Lisa and her husband, Brent, are the parents of five children, two of whom are adopted. She works full-time as a nurse.